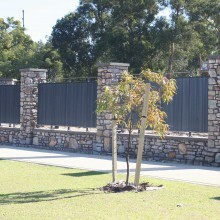 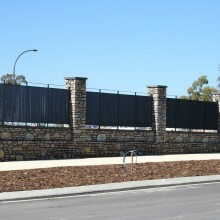 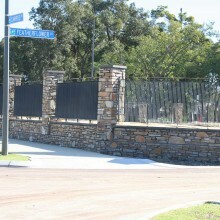 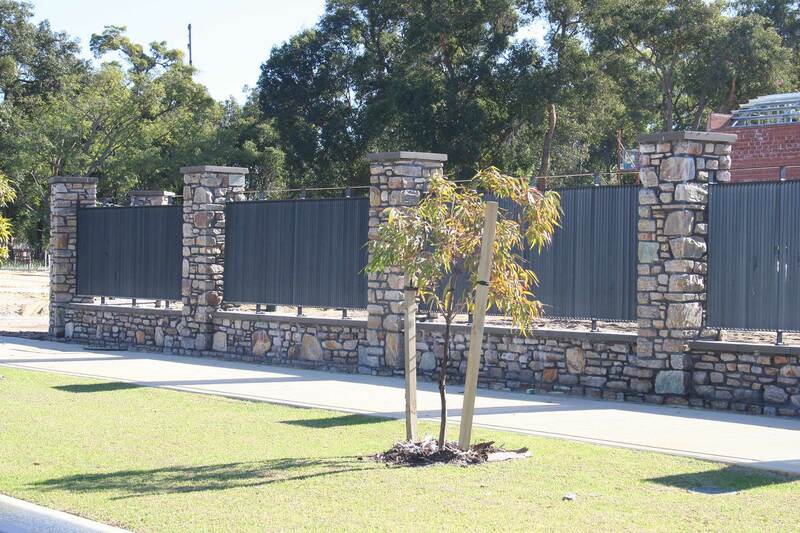 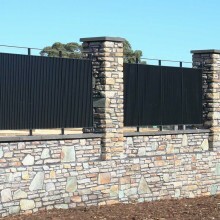 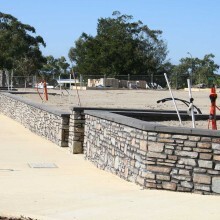 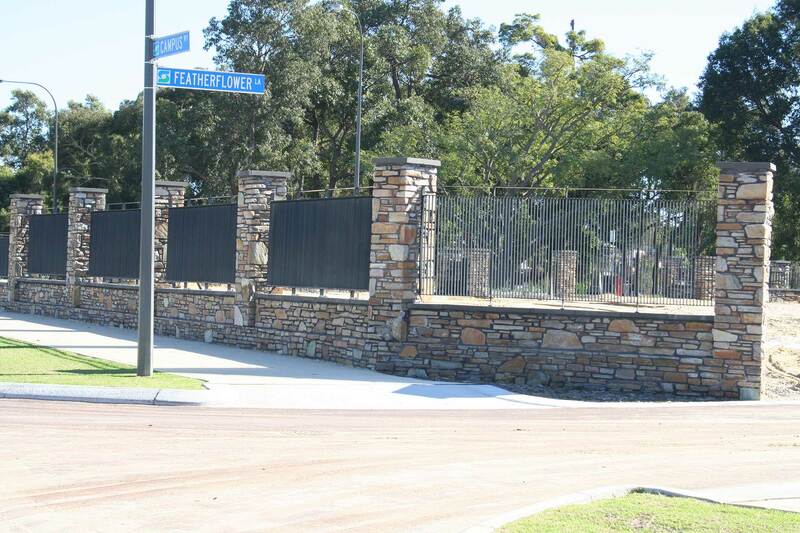 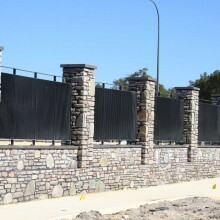 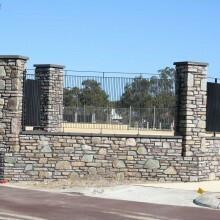 In 2007 Stonecivil were contracted to the prestigious ECU Churchlands Estate. 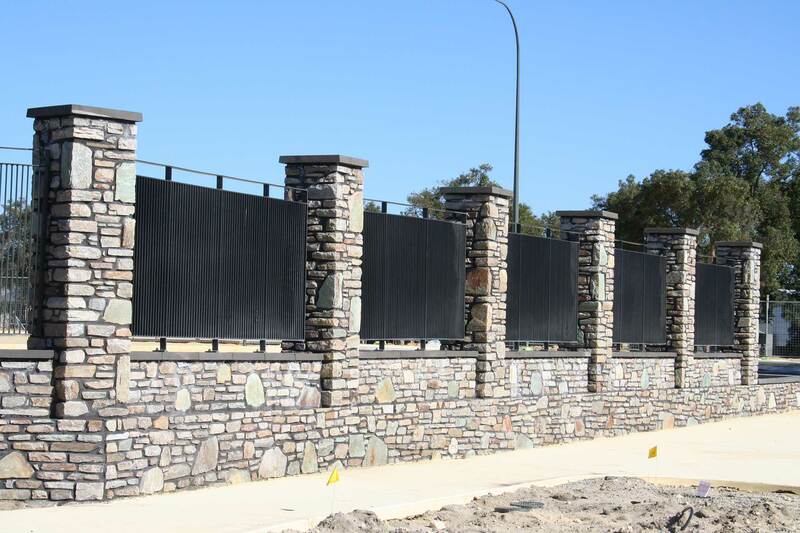 This development encompassed some of the highest levels of stone masonry ever seen in a subdivision and still remains testimony to the skills and diverse ability within our business. 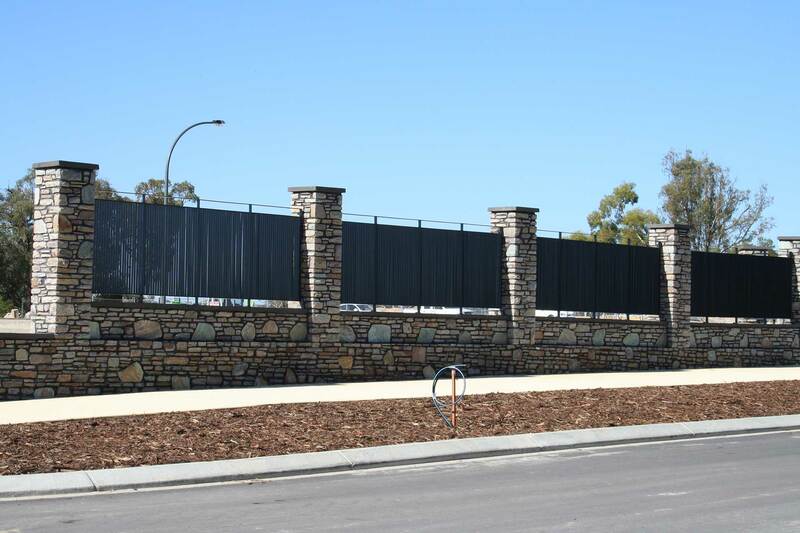 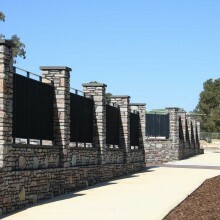 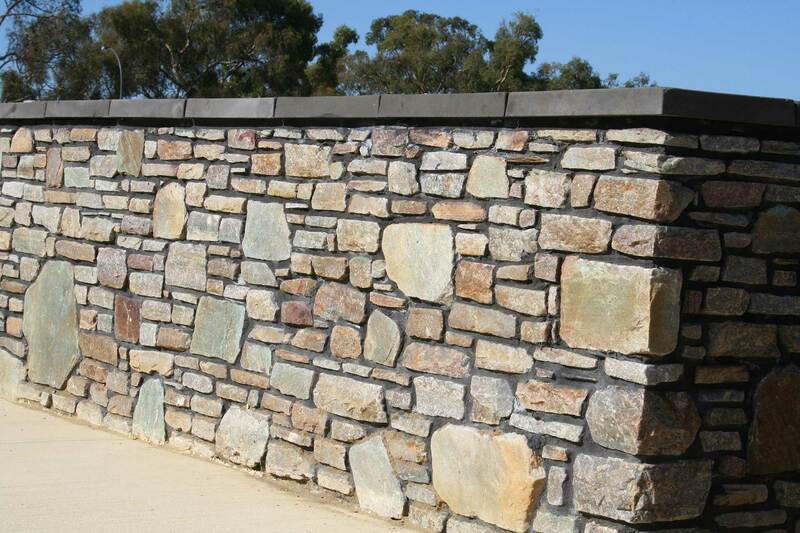 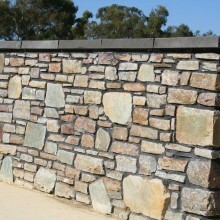 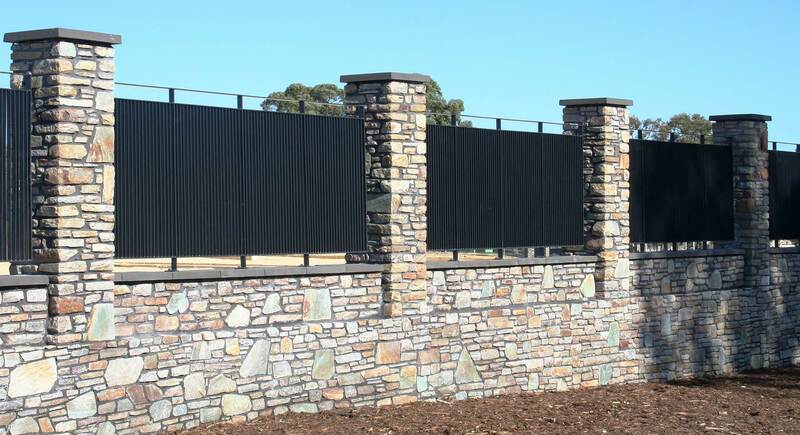 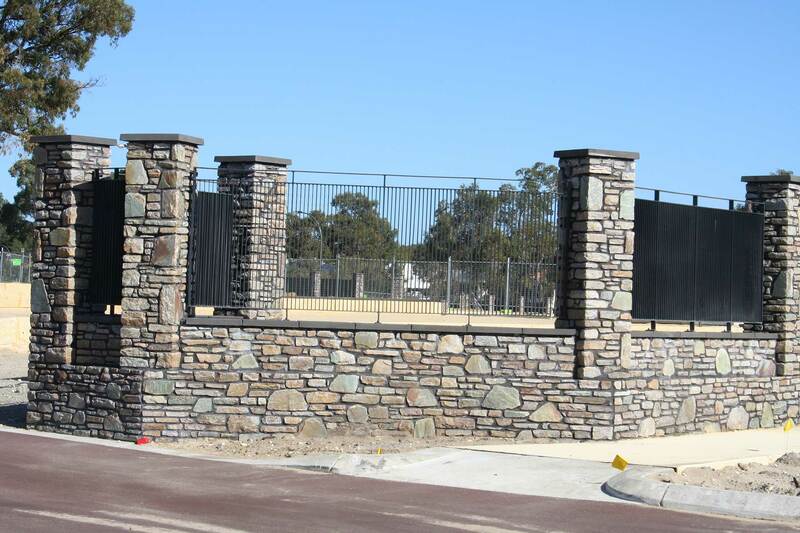 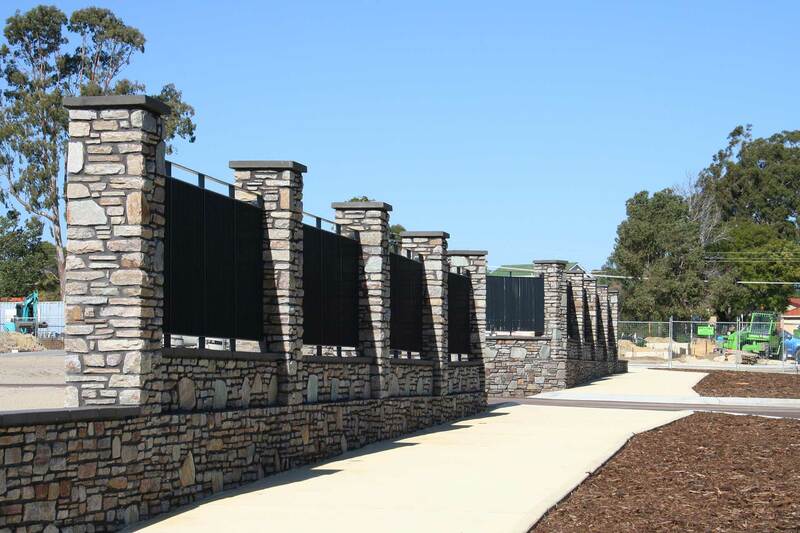 Natural stone sourced from Toodyay was hand shaped by our masons to meet the requirements and specifications of this project. 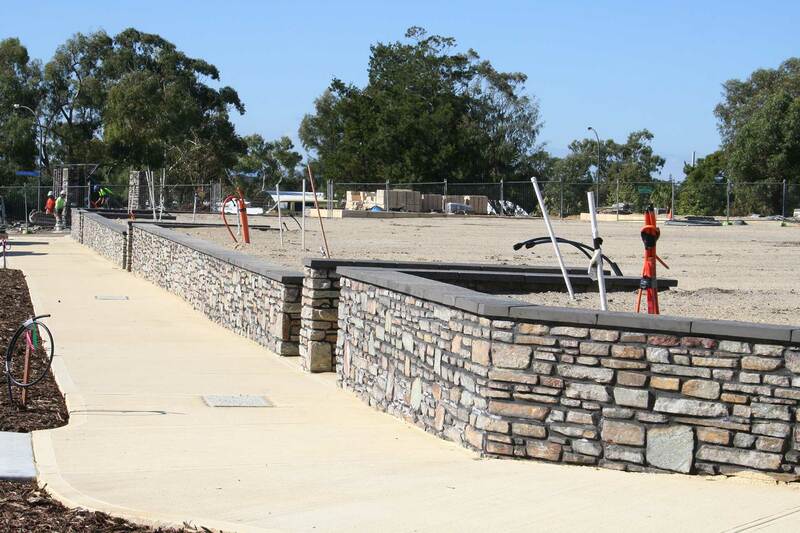 A combination of teams were managed to build each component of the concrete footings, mass retaining walls, cladding, piers and capping.